I don’t take a one-size-fits-all approach to litigation. I collaborate with my client at the outset to identify their objectives and concerns. Then I develop and implement a strategy and plan specifically tailored for the matter at hand. 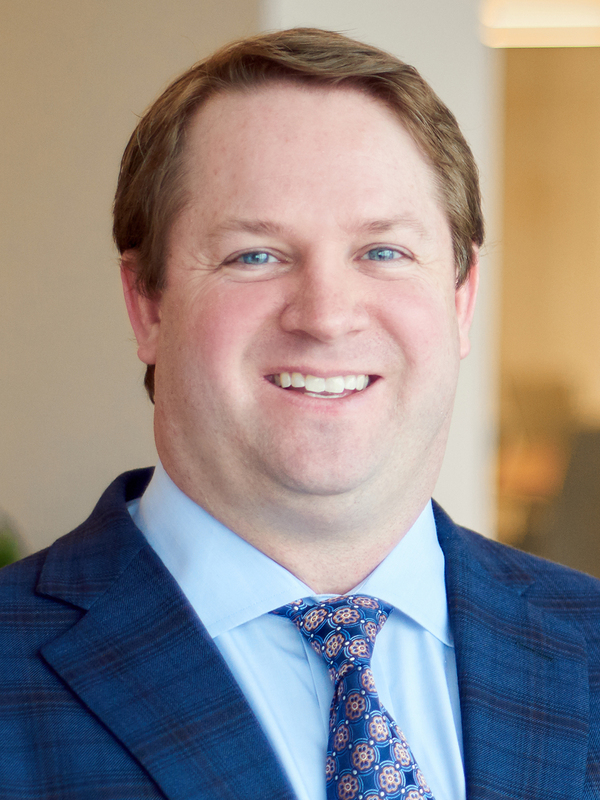 Bradley (Brad) Waters represents clients in litigation with medium to high verdict exposure and high reputational or significant business impact. He serves companies in the oil and gas, energy, and petrochemical industries in a wide range of disputes and negotiations arising out of upstream and downstream operations, including complex commercial litigation, product liability, and catastrophic casualty matters. Brad advises on a broad range of contract and insurance disputes, and he identifies and applies relevant legal precedent both when drafting and negotiating agreements and assessing or enforcing critical contractual and insurance rights and remedies. He has also counseled on trade secret, toxic tort, commercial trucking, and maritime disputes, and represented general contractors and subcontractors in lien and collection matters. Brad has tried cases to verdict as first chair and second chair in both jury and non-jury trials. Brad has been named to Texas Rising Stars® (by Thomson Reuters) Civil Litigation Defense, Business Litigation 2006-2009, 2011-2015.